Camacho‘s brand slogan says it all. ‘Live Loud’ is what sort of feeling you get with those cigars. Suddenly you see yourself driving in a convertible Mustang amongst the coast with a Camacho Cigar in your hand. It’s pretty much all about the rock n’ roll feeling in life. And honestly which man doesn’t love the rock n’ roll feeling? Driving big muscle cars, motorbiking across the USA, living life as it comes? Absolutely my life has been much about adventure and that’s one of the reasons I love this brand so much. It’s a boundless feeling and an experience of freedom. 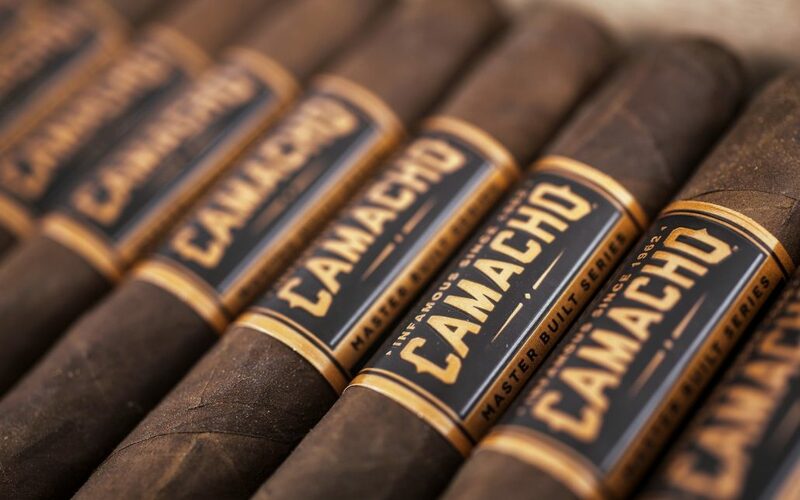 Camacho Cigars was founded in 1961 by Simon Camacho and acquired by the Eiroa family in 1995. They brand based in Danlí, Honduras and specializes in authentic handmade Cuban seed cigars. A couple of months ago, the Camacho Barrel Aged has been announced and I’ve been desperately waiting for it to arrive in Switzerland. 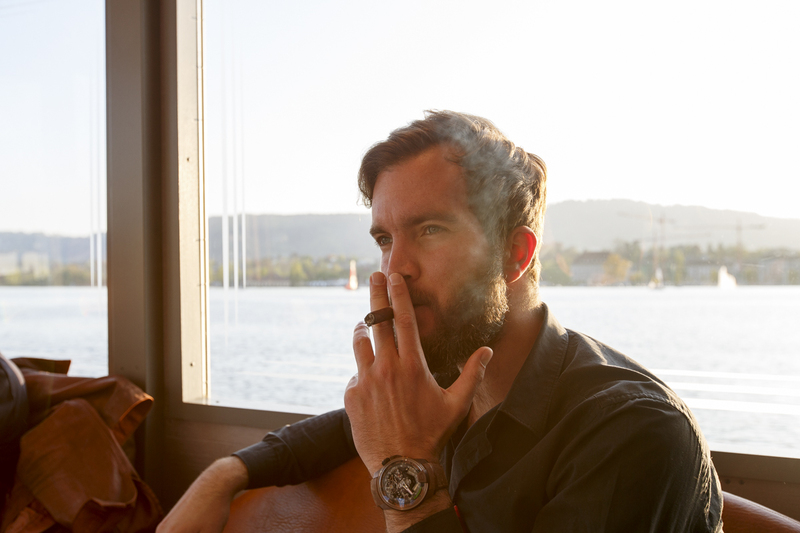 Meanwhile, the Cigar is available in pretty much every lounge and cigar shop. But what makes the Barrel Aged so special? 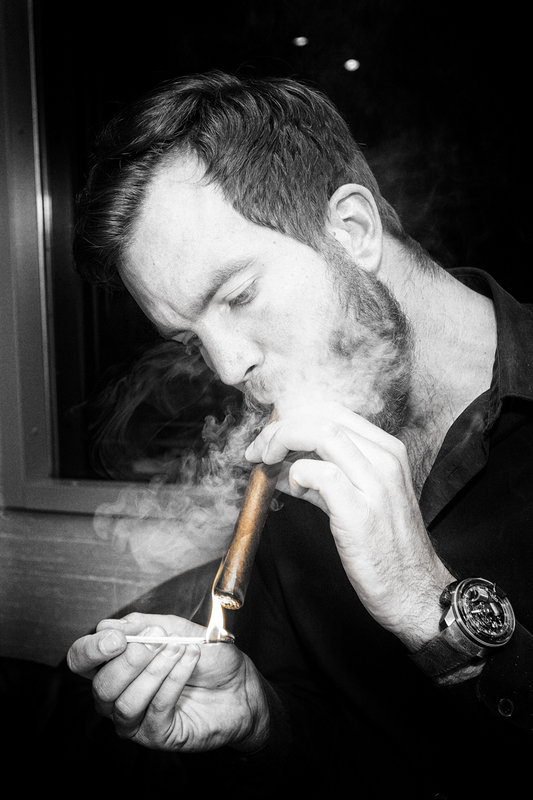 The cigar consists three sort of tobaccos, two of them are American – the ‘Connecticut Broadleaf’ and a ‘Pennsylvania Broadleaf’ are combined with a tobacco from Honduras. The main magic though, is the Honduras leaf has been aged for 6 years plus 5 months in a Bourbon Barrel. That’s unique on the market and defintely worth trying. Of course, I was pretty excited to see if you can actually feel the Bourbon Barrel -massive yes, you can! 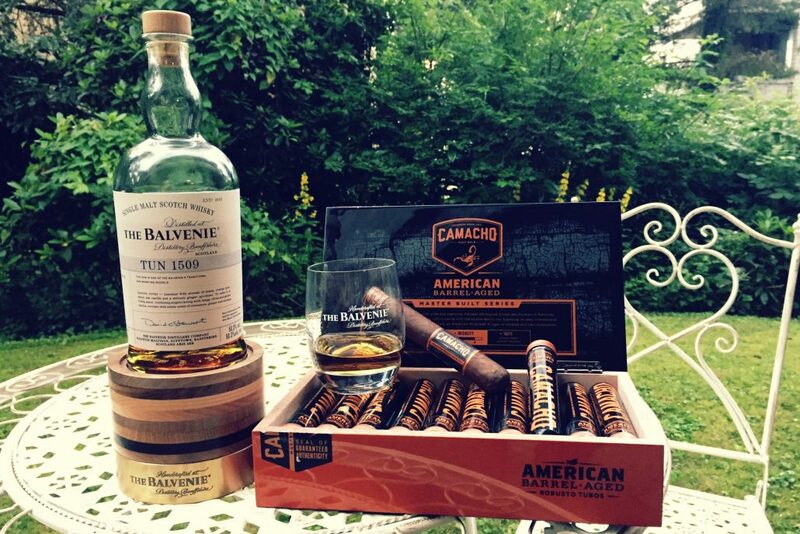 The Barrel Aged meanwhile belongs to my favourite cigars – always a big pleasure to smoke it. The following formats are available: Robusto (50×5), Toro (50×6) and Gordo (60×6). Super fiery and passionate experience. Nothing for sissies! 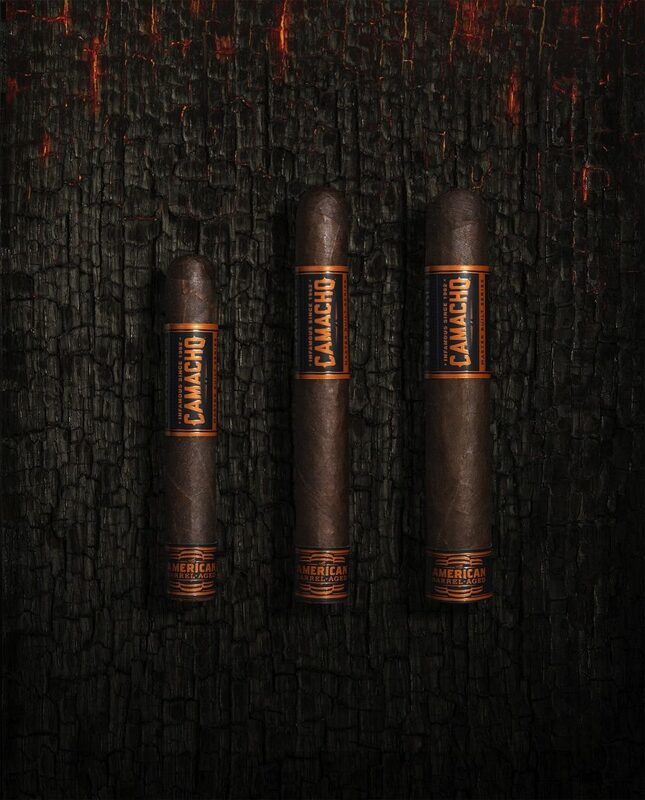 A full-body cigar with an intense and roast flavour. 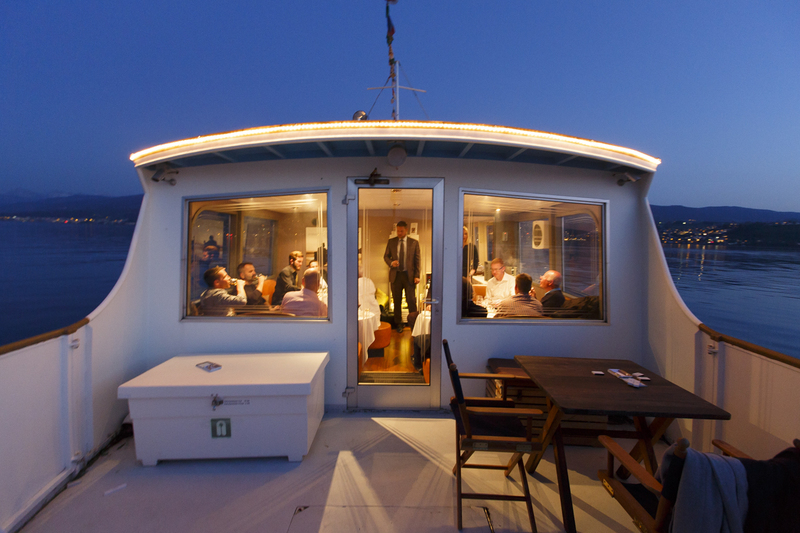 The barrel definitely shows it’s character and turns the whole smoking event into a totally exciting experience. Absolutely no question – the best pairing from my perspective is a good, old and solid whisky. The Balvenie TUN 1509 belongs to the most extraordinary and tasteful whiskeys I have tasted so far. To create the first batch of Tun 1509, Balvenie has carefully hand selected 42 of the finest casks – 35 traditional American oak barrels and seven European oak sherry butts – from the distillery’s precious aged stocks. All were transferred to Tun 1509, which sits in Warehouse 24, for several months before bottling. This is a rare interpretation of the marrying process and allows all 42 casks to come together to create a unique expression of The Balvenie that’s greater than the sum of its constituent parts. Deep and rich on the nose, with floral notes, sweet vanilla and orange peel. Velvety smooth to taste with tangy citrus, mellow cinnamon spice and blossom honey. 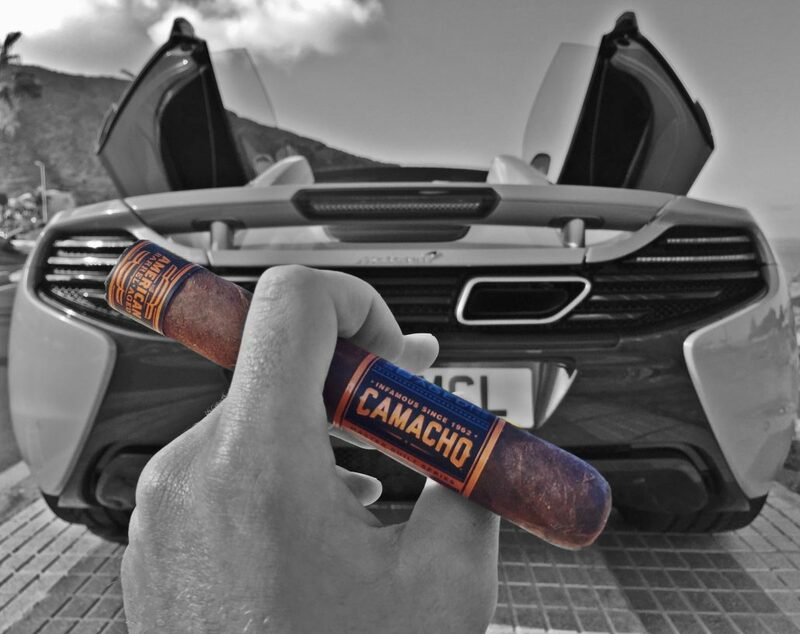 Camacho is a great and crazy brand, I love the adventurous brand strategy. 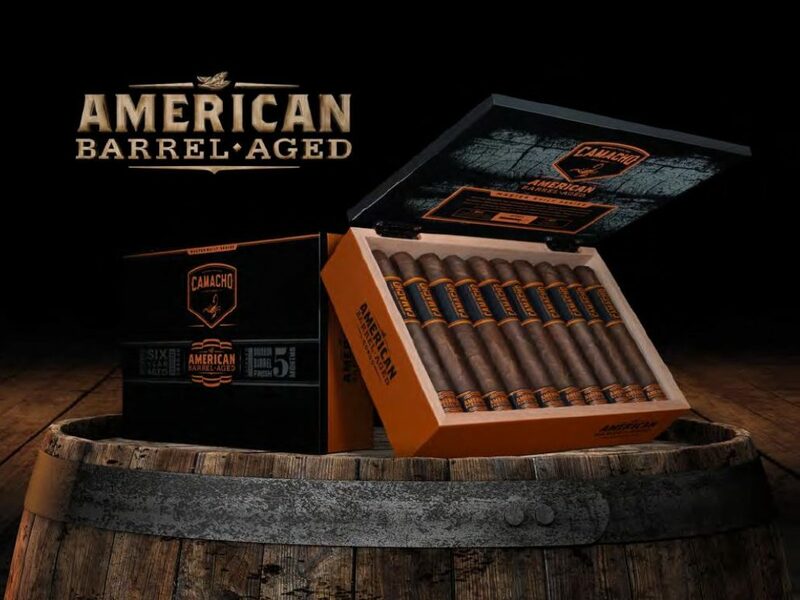 The new Camacho Barrel Aged is a unique and intense experience – an absolute must for every gentleman! We all know this moment. It’s Saturday night and you’re going to a fancy bar and you feel like ordering something different. A drink still classy, not too girly. A gentleman’s choice. 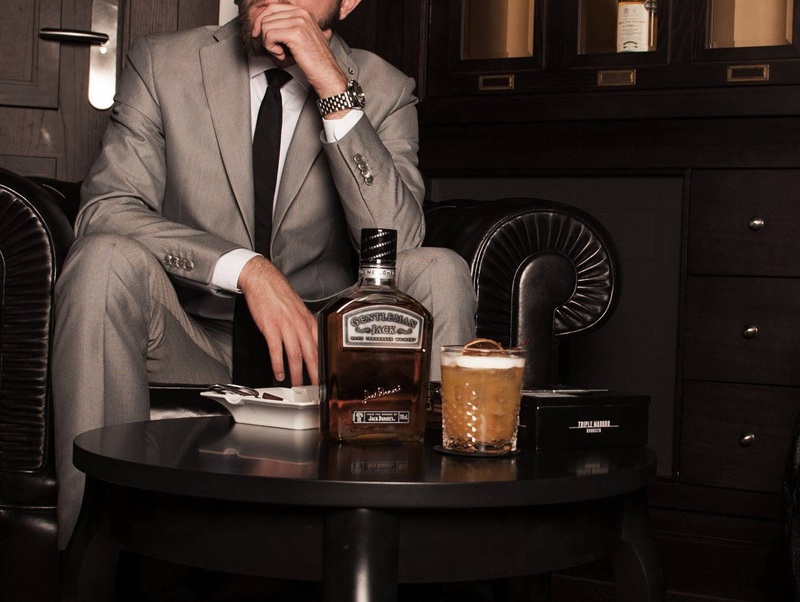 I personally like the classy ambiance of sitting in a dark bar, drinking my Gentleman Jack and Smoking a cigar. It’s just priceless to sit and have one of those long nights discussing about god and the universe. Found this amazing bottle, what could fit better on my Gentlemen’s Blog? The whiskey itself comes up with a gently & light amber colour. The taste is a lovely balance of sweet orange, vanille and mint flavours. 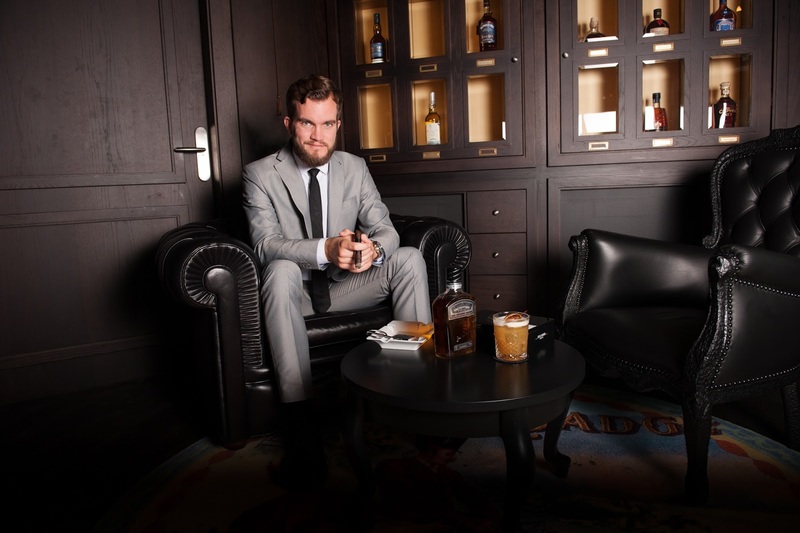 While your company is browsing the un-ending options of drinks, you can go for two very classy gentleman’s drinks. Simple & tasty at the same time. Very tasty and pleasant mix of sour and sweet flavours. Another classy option combined with a whiskey is this a formidable drink, totally kicks you directly to New York into the society of this pulsating never sleeping city. Finally, suiting up is like a religion for a true gentleman. I’m wearing a grey suit, this colour is never out of fashion and you always look very dapper in it. Ideally you combine grey with black, it’s my favourite choice. In order that everything fits ideally, you go for a black & strait tie, black shoes and a black belt. 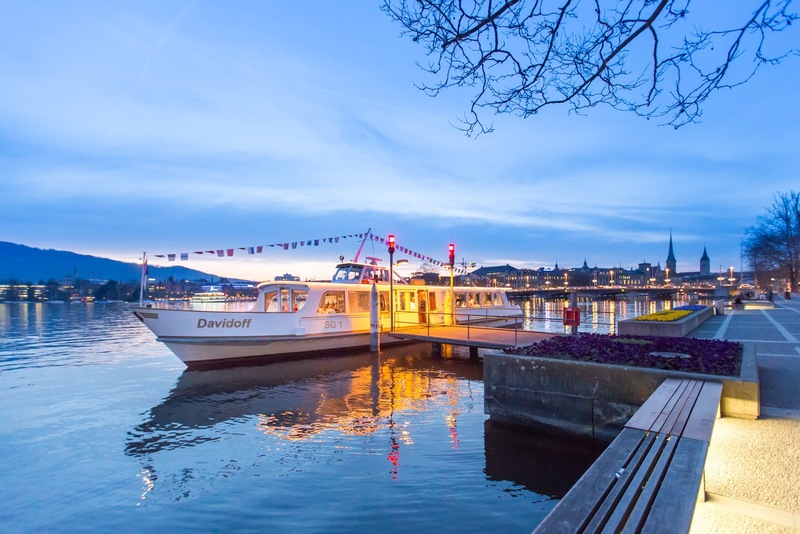 After a sunny day in Zürich, full of glance and with a totally clear sky, I was on the way to the Davidoff event. 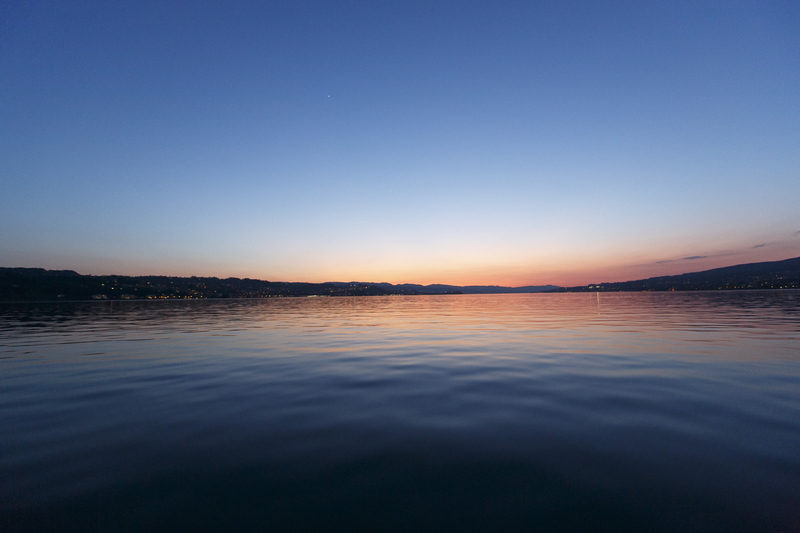 The Davidoff Schiff floats over the lake since 2007. It’s a good chance to have a ride with a breath-taking view, enjoying Davidoff Cigars and delicious food. During the early evening hours, the sun was still out on this wonderful spring day. With a bit of dust over the water, and the violet & orange colours on the sky, it gives this whole event a very special ambiance. The sun was setting on the end of the horizon, and while you float over the water you can clearly feel how utterly perfect nature is. 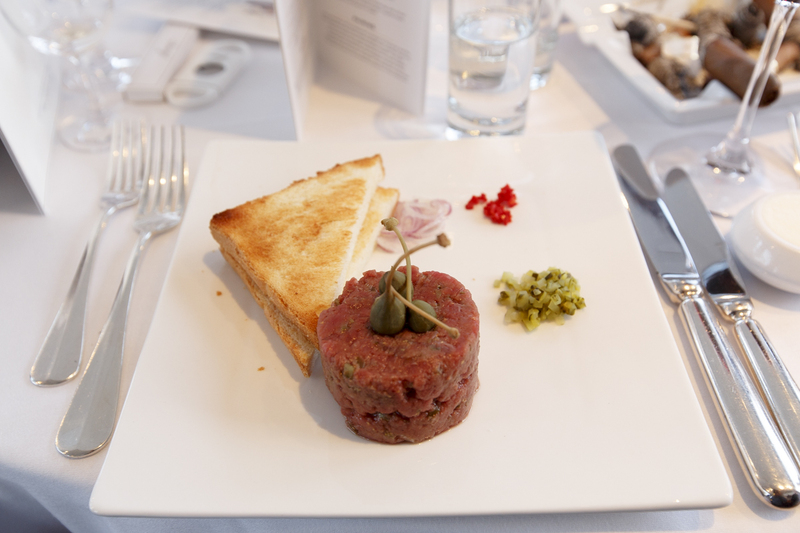 The food was really yummy, they have started with a lovely served beef tartar and continued with more delicious courses. 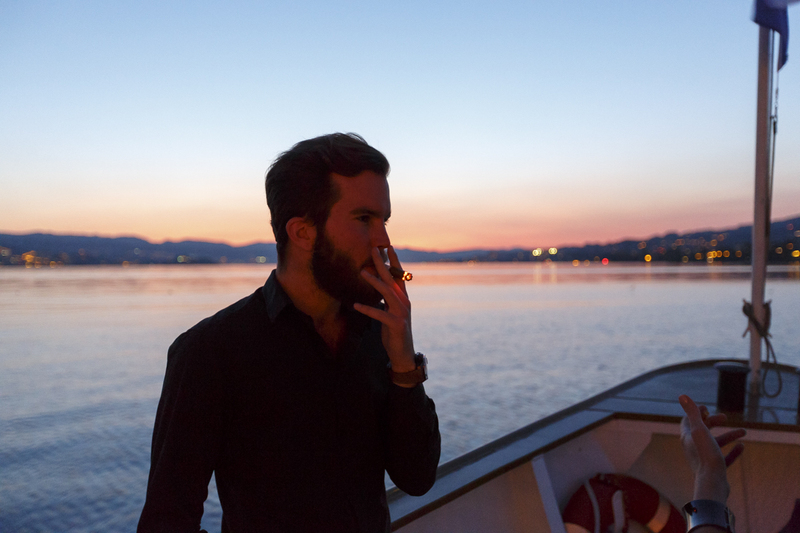 What more do you need than a beautiful sunset on the Zürichsee, with a cigar? Nothing. I met very lovely people from the Davidoff team, and I’m truly looking forward to see them again.